I have a great opportunity to give away a one night stay at the Highland Estates Resort in Mesquite, Nevada. 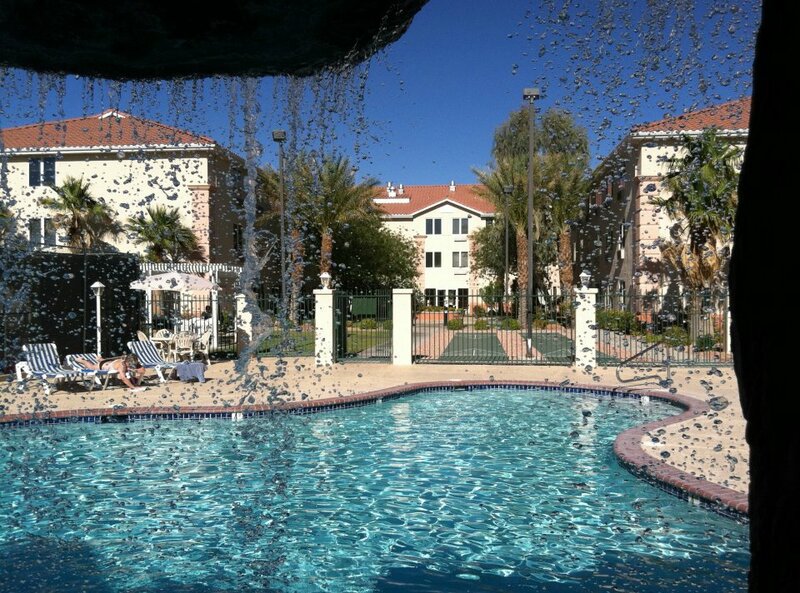 Highland Estates is a beautiful resort in sunny Mesquite, Nevada. The condominium suites have one – two bedrooms, kitchen, dining area and living room. The property amenities include two swimming pools, a hot tub, exercise room, tennis court, shuffle board and laundry facilities. Perfect for families, Highland Estates is a non-smoking, non-gambling resort. I have enjoyed taking my family there for years now and we spend hours swimming in the two beautiful swimming pools on hot sunny days. When we are done with our day at the pool we love to have a nice dinner and our choices include an onsite Italian Restaurant, other nearby restaurants, cooking on the outdoor grill or fixing a nice meal in our own suite. Go to the “I Love Mesquite Nevada” Facebook page and “like” it. And you’re in. We will draw a winner randomly on April 30, 2012. Good luck and I hope you win. We go to mesquite quite often and it would be nice to find a new place to stay!!! Pick me i need a good vacation!!!!!!! !